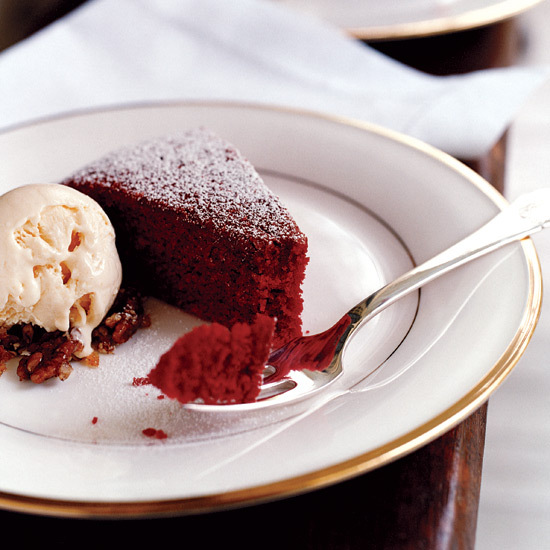 Southern red velvet cake is usually a tall layer cake, slathered with cream cheese icing and studded with pecans. 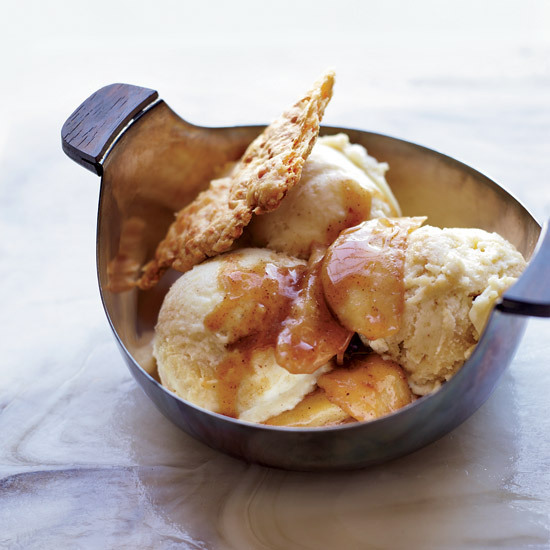 In this deconstructed version, the cake is low (like a torte), the pecans are coated in caramel to make pecan praline and the cream cheese icing is transformed into cream cheese-flavored ice cream. 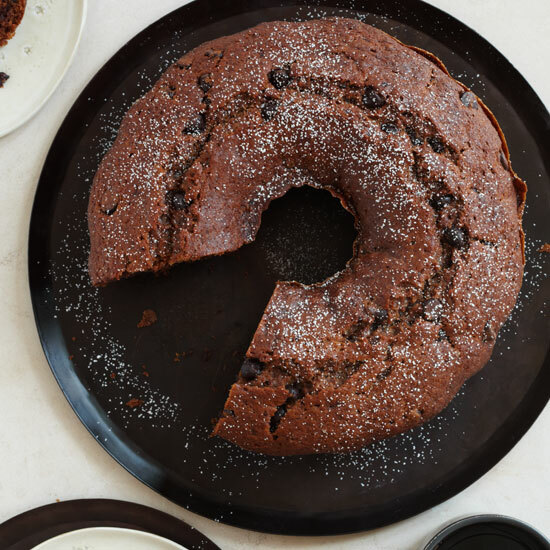 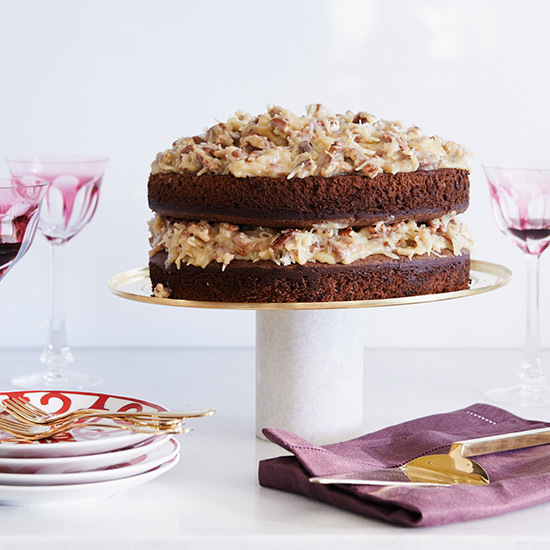 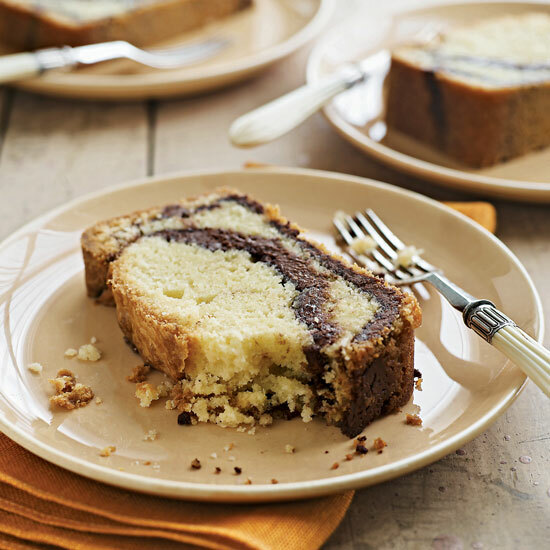 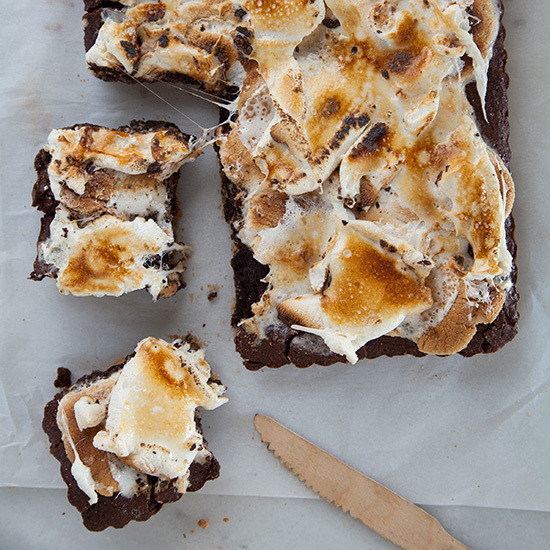 Actress Ali Larter's super-indulgent dessert features layers of light chocolate cake and a sweet coconut-pecan frosting. 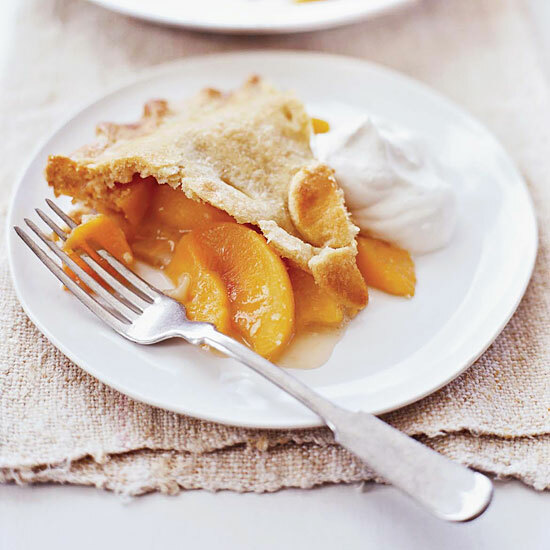 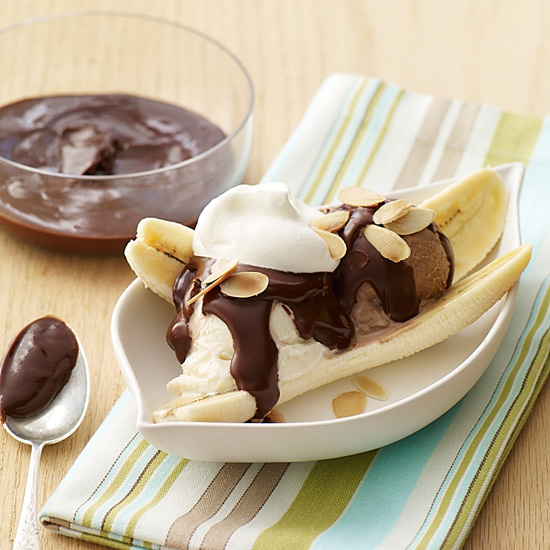 With its delightful contrasts of warm spicy pudding and cold vanilla ice cream, this version of an American classic is the ultimate comfort dessert. 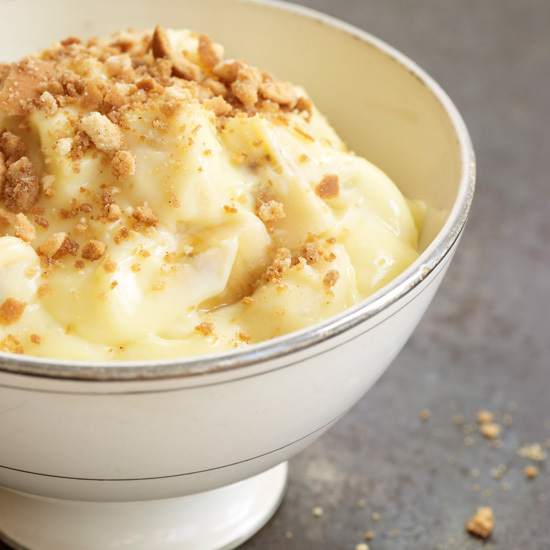 Homey as it is, though, it looks elegant when served in stemmed bowls. 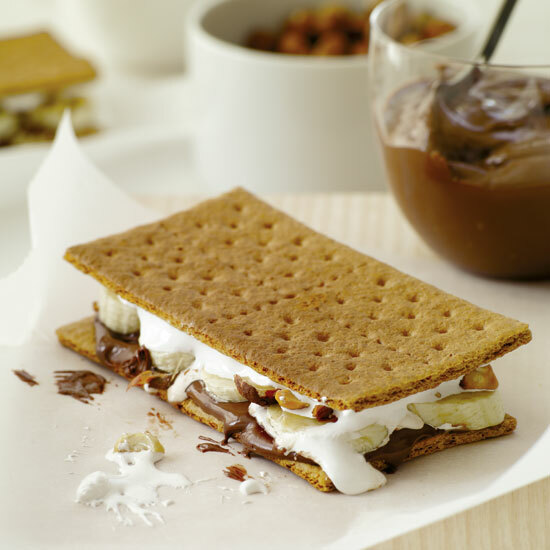 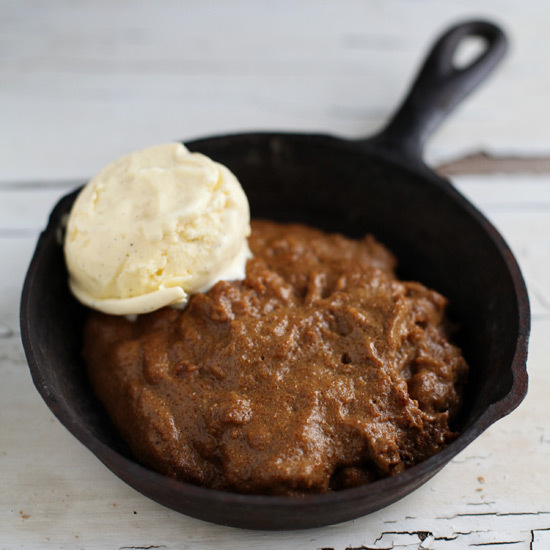 While Indian pudding is frequently stodgy, our version is soft and light and altogether tempting. 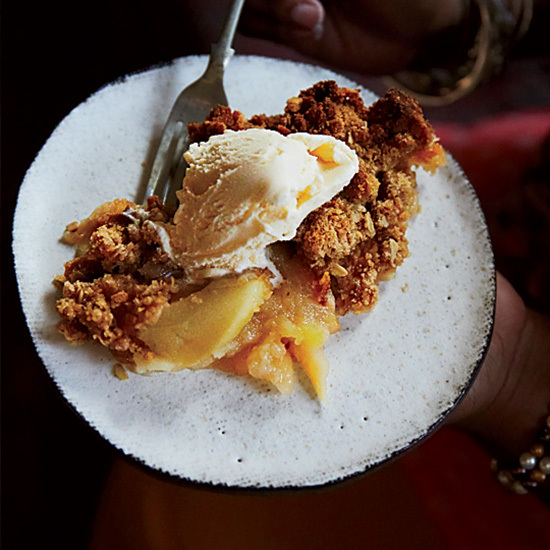 Granny Smith apples are the key to this crisp, because their tartness is delicious with the sweet, crunchy oat-flecked crumb topping. 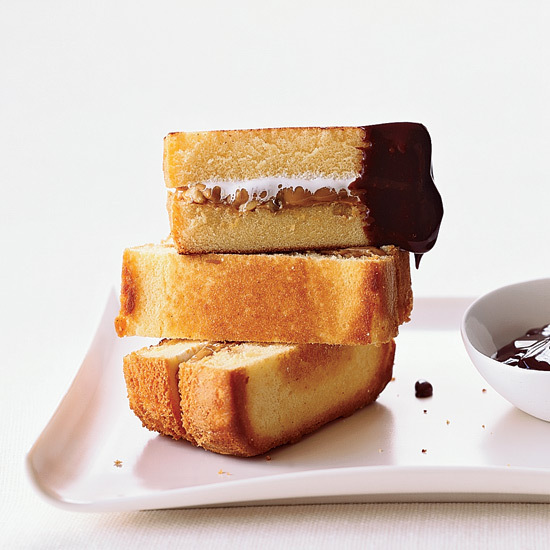 Instead of making a butter cake, Grace Parisi created this recipe with nonfat angel food cake. 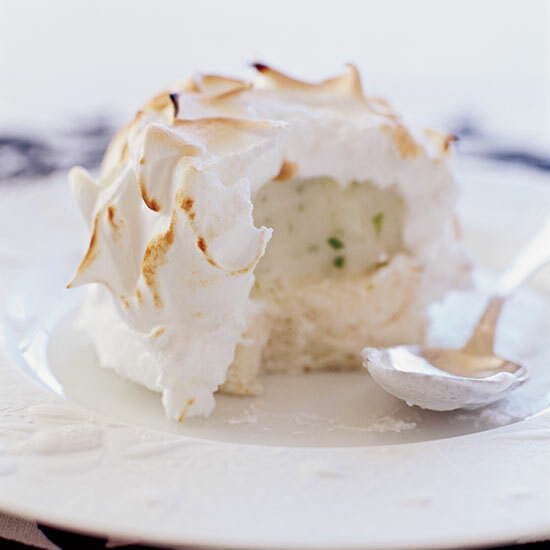 She tops the cake with lime sorbet mixed with chopped mint and rum. 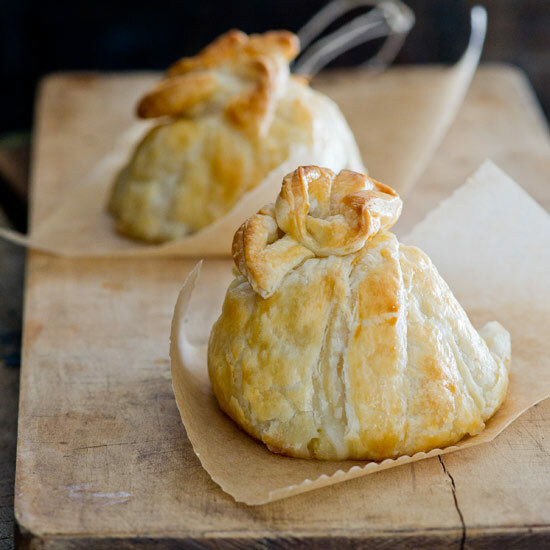 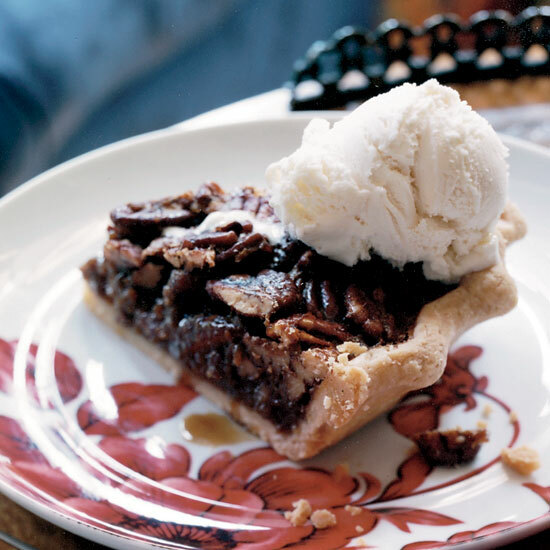 This silken frozen pie is adapted from Clancy's, one of David Guas's favorite New Orleans neighborhood restaurants. 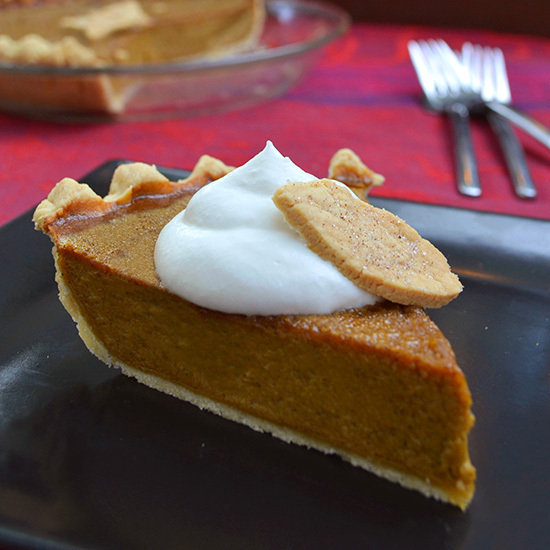 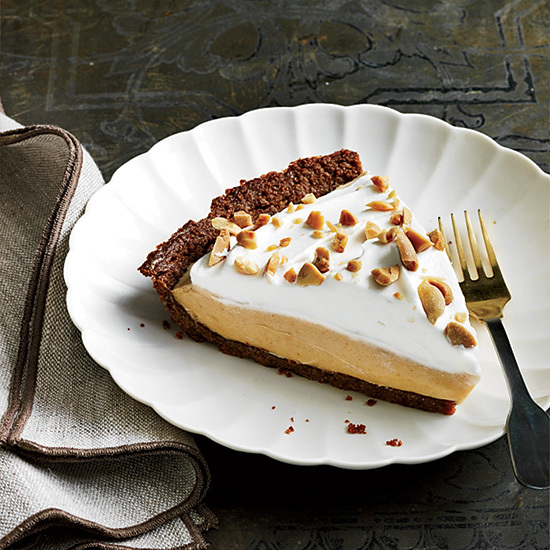 This luscious pumpkin pie is light (almost soufflé-ish) with a flaky crust and great spice. 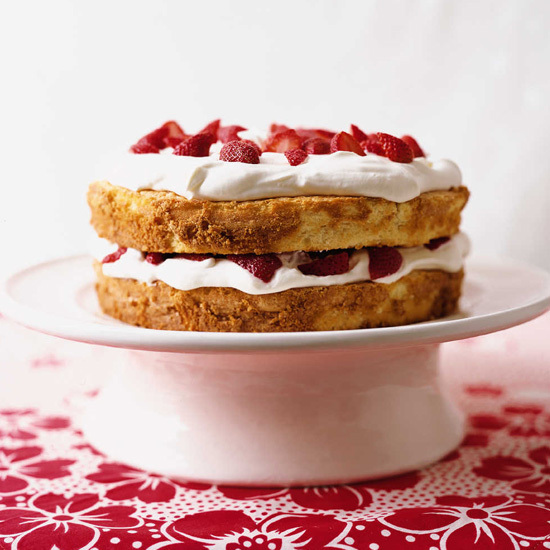 Pastry Chef Sherry Yard loved strawberry shortcake as a kid, even though her mother made it with "plain old pound cake," she says. 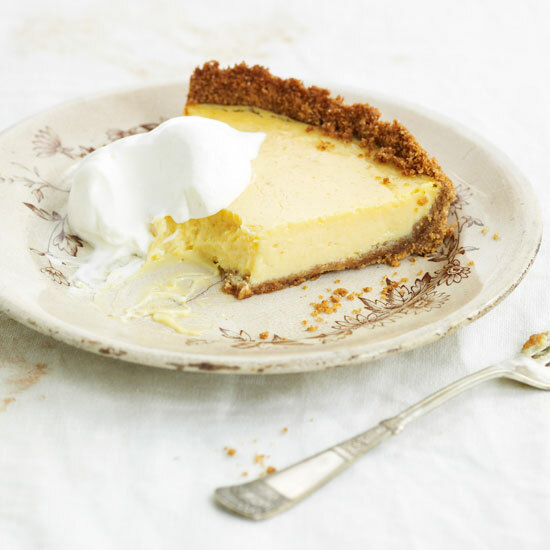 Since then, Yard has improved the recipe with a (formerly) secret trio of ingredients—high-quality white chocolate in the batter, crème fraîche and heavy cream in the icing—which make this all-American dessert especially rich and moist.